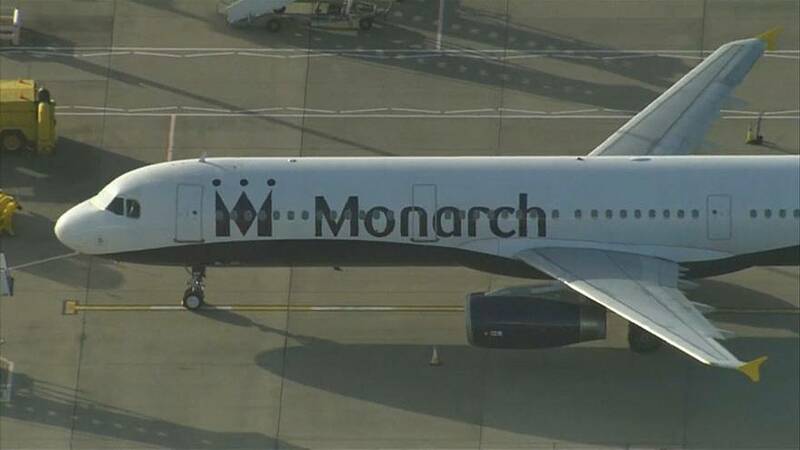 The boss of Monarch Airlines says he is “absolutely devastated” by its collapse. CEO Andrew Swaffield told British media the failure of the UK’s fifth-largest carrier was because of increased competition and lower prices in Spain and Portugal. The grounded planes have ruined holiday plans for hundreds of thousands of tourists. A message on a board near a deserted check-in area gave contact information for affected customers. Those already abroad are being returned to the UK for no extra charge.